Delhi Metro: RTI claimed, DMRC Collected Rs 38 Lakh Fine in 11 Months, from people sitting on train floors! Delhi Metro: RTI claimed, DMRC Collected Rs 38 Lakh Fine in 11 Months, from people sitting on train floors: Well, reports are coming that Delhi Metro has collected around Rs. 38 Lakh in 11 months from those passengers who caught sitting on the floor of the train, according to an RTI reply. 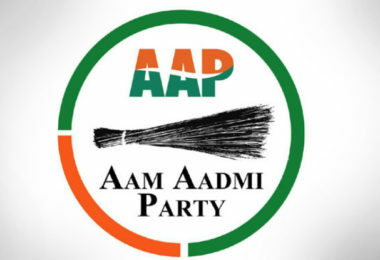 In details, the total amount collected from 51,000 people in fines for offenses including littering, creating a nuisance, traveling with undervalued tokens and obstructing officials on duty from, June 2017 to May 2018 is Rs 90 lakh. You all can see that this whole amount is very big where only Rs 38 lakh was collected for squatting on the floor. Also, the reports are confirming that an estimated 19,026 people were fined for sitting on the floor of the train, which according to Metro rules is not in line with public etiquette and attracts a penalty of Rs 200. Also, around 51,441 people were fined from June last year till May this year and a total of Rs 89,94,380 collected which is a very big amount. You all should know that one case of traveling on the roof of a train was also recorded on the Metro’s Blue Line for that offender was charged Rs. 50. Also, the reports are suggesting that the Yellow Line saw the maximum fine being collected which is around, Rs 39,20,220. You all should know that some passengers say they don’t understand why they should be fined for sitting on the floor. People sitting on the floor also affect boarding and deboarding and causes delays, said a DMRC driver on the condition of anonymity. Overall, this whole ban is working positively for the DMRC because they are collecting the huge amount of bucks from it. 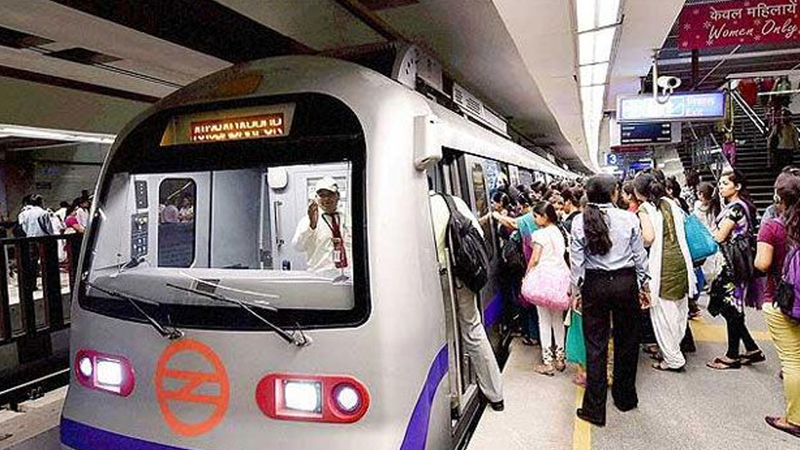 Also, the DMRC said in a recent statement that in view of a large number of cases of violation of rules in Metro premises, the administration has authorized station personnel to directly impose fines up to Rs 500. You all may know that already but still, The DMRC’s operations are governed by rules and regulations based on the Metro Railway (Operations and Maintenance) Act.